Episode 69! Megan Grant from Get Dead Crew hangs out to talk News and Views with us! Megan Grant is a professional hair and scare extraordinaire. 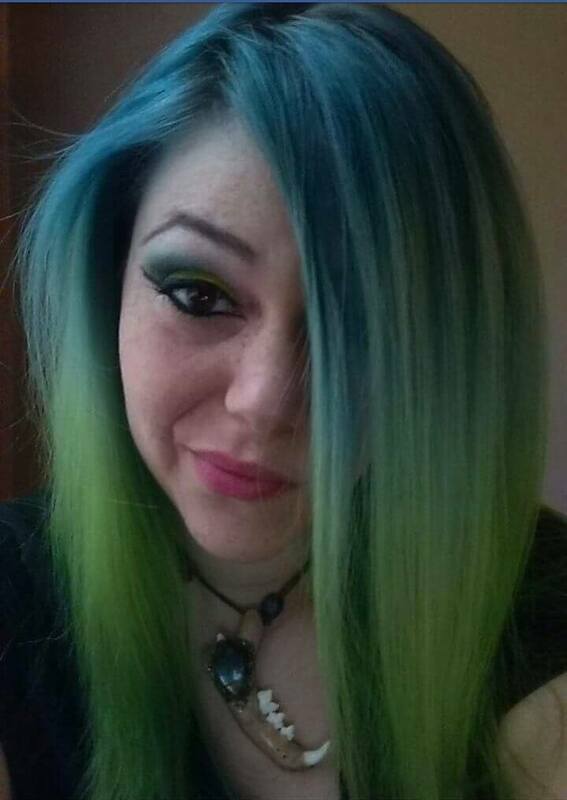 Megan is a licensed Cosmetologist with years of experience in haunted houses, modeling, conventions, film and photoshoots. She has helped lead and organize events and classes of all kinds. 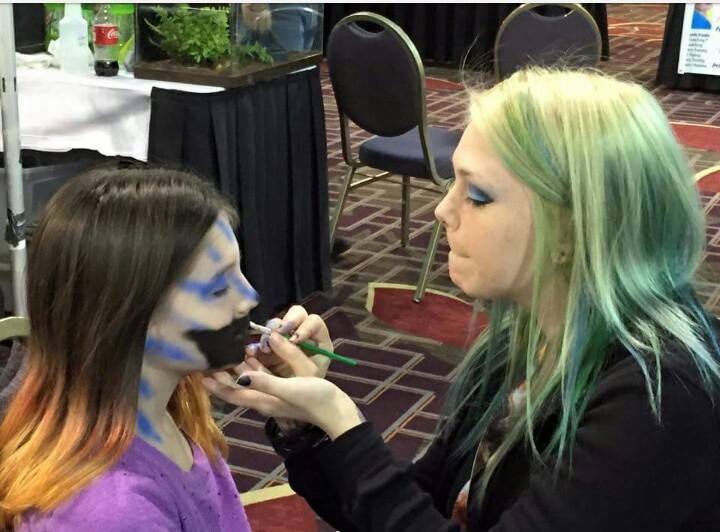 You can see and meet Megan and that upcoming Mad Monster Party here in Charlotte, NC at the end of March! ← Episode 68: Getting Dead with Megan Grant!